Are you looking at your kitchen or bathroom cabinets and wondering what you should do? 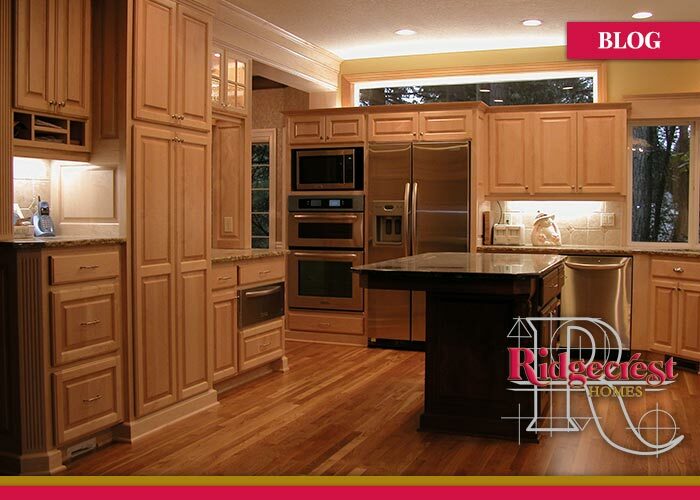 Whether you are getting ready for us to remodel your entire kitchen, or you’re deciding to contact us to simply give your cabinets a bit of a makeover, it’s time to decide what you do with them. Replacing them entirely and adding new cabinets could be a good option in some cases. However, re-facing the cabinets might be the better option for other cases. Let’s look at the pros and cons and the reasons why you might want to do one over the other. House Logic offers some good information on the subject. Choosing to have us re-face the cabinets could be a good solution. By hiring us to come in and redo the cabinets with simple re-facing will generally take less time and it will be less costly. Keep in mind that re-facing will not do anything to help with a bad design or inferior wood. In those cases, it might be better to have us do a complete replacement. Even though the cost might be a bit higher, our replacements have some other advantages. 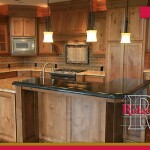 You will have more control over the style since you are adding all new cabinets to the room. This can allow you match the rest of your kitchen or bathroom, and make the space flow nicely. 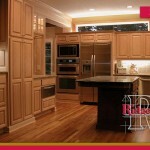 The best thing to do is speak with us about your cabinets and ask for some help in making the decision. 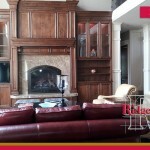 We can look at your cabinets and provide you with some options about the best course of action. We can also show you all of our different materials, colors, hinges, and more too. This helps you get an idea of how your new cabinets will look before the work even begins. Finally, we can give you an estimate of how much it will cost to re-face or replace your cabinets so that you can compare the options.